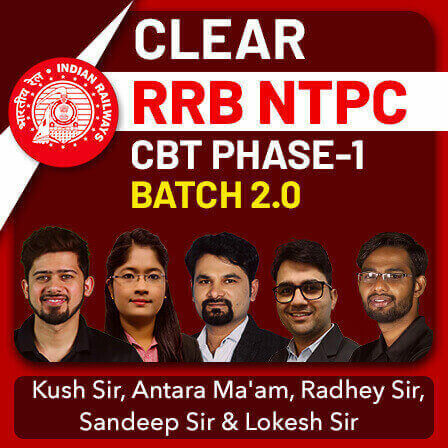 RRB ALP CBT Stage 2 was conducted from 21st to 23rd Jan 2019 with a re-exam on 8th February 2019, the result for which has been released on 5th April 2019. Now, the next step to your goal is the RRB ALP Computer Based Aptitude Test (CBAT) that was scheduled to be conducted on 16th April 2019. The RRB ALP Aptitude test has now been postponed and a fresh date will be announced shortly. Stay tuned on sscadda for further updates regarding the RRB ALP 2018. 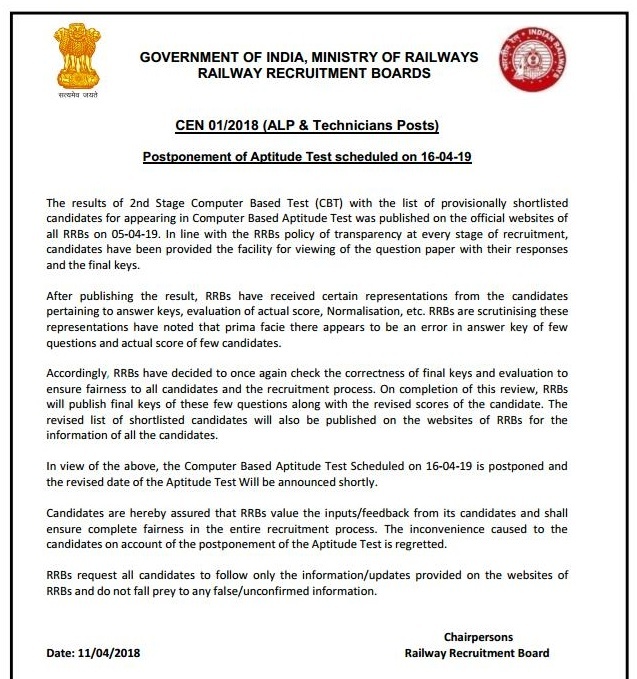 Also, in the notice released by the railway declaring the result of RRB ALP, it also mentioned that the final merit wise list of candidates qualified for the DV round for RRB ALP and Technicians will be published after evaluating the CBAT exam. The document Verification Process for both ALP and Technician will be concluded in May 2019. As you all know, only few days are left for the RRB ALP Aptitude Test, its time to gear up for the final stage that will bring you closer to the job of your dreams. In this article, we will discuss all the details regarding the RRB ALP Aptitude Test. 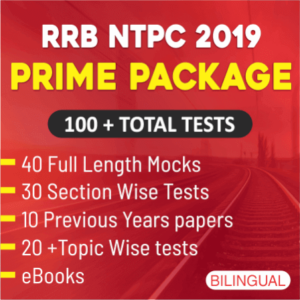 What is RRB ALP CBAT (Computer Based Aptitude Test) exam? The Computer Based Aptitude Test will have a Test Battery comprising of five tests. The candidates will have to secure a minimum T-Score of 42 in each test of the test battery to qualify for the post of Assistant Loco Pilot. This is applicable to all candidates and no relaxation is permissible on any ground. There will be no negative marking in Computer Based Aptitude Test. Why is it required to take the RRB ALP Aptitude test? 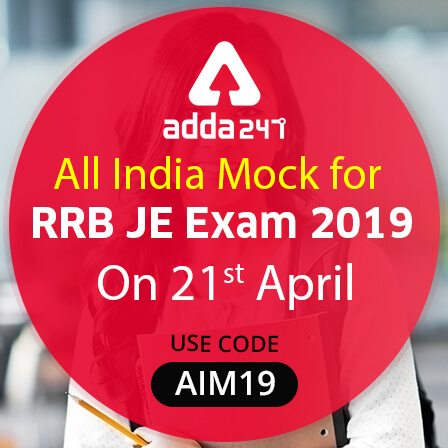 The RRB ALP Aptitude test is designed to make sure that the candidate applying for the post of ALP is capable enough to conduct the required procedures. The test will showcase the skills involved and will help you in adjusting to the job. The RRB ALP aptitude tests have been designed for various jobs in critical safety categories. 1. The tests shown here are only indicative. These may change at any time without prior notice. solve test items quickly and mark your answers within the prescribed time. 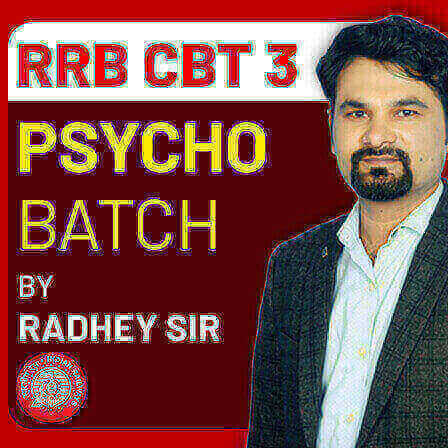 RRB will also provide the mock link for the RRB ALP CBAT exam so that a candidate can practice before appearing for the actual exam. The mock link will be active from 10th April 2019 to 16th April 2019. Keep following this page for further updates.